Foxconn is best known as an Apple supplier that assembles Apple’s devices and supplies components to the Cupertino-based company, but as of today, it’s taking over a major Apple accessory maker. Foxconn Interconnect Technology (FIT), a Foxconn subsidiary, today announced that it has acquired Belkin International in a deal that’s worth $866 million. The acquisition includes the Belkin brand along with Linksys, Wemo, and Phyn, other companies owned by Belkin. Under the Belkin brand, Belkin offers a wide range of iPhone, iPad, and Apple Watch cases, cables, adapters, wireless chargers, and more, while the Wemo brand offers HomeKit-compatible home automation devices. Through Linksys, Belkin sells wireless routers and similar accessories, and the Phyn brand offers a smart water assistant for monitoring for leaks. 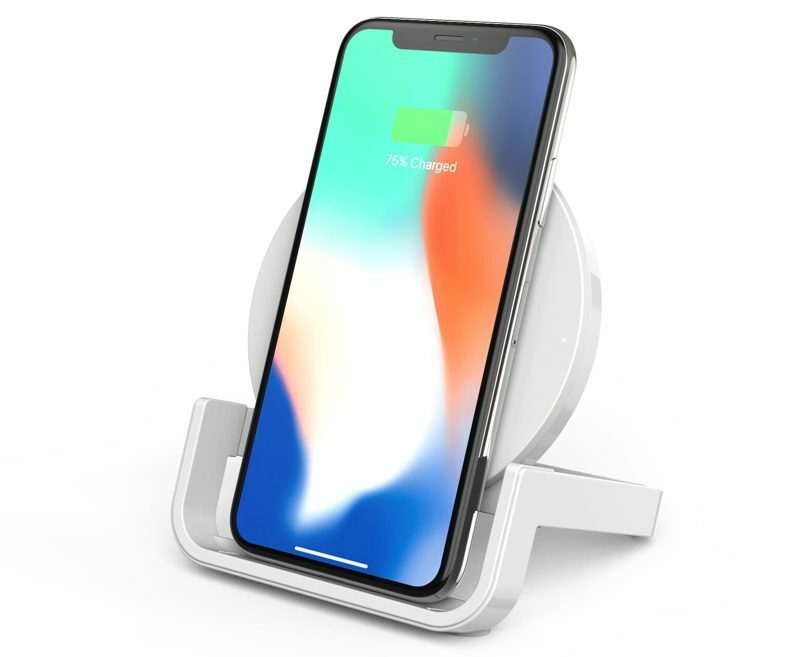 All of the Belkin-owned brands will continue to operate as subsidiaries under Foxconn Interconnect Technology.